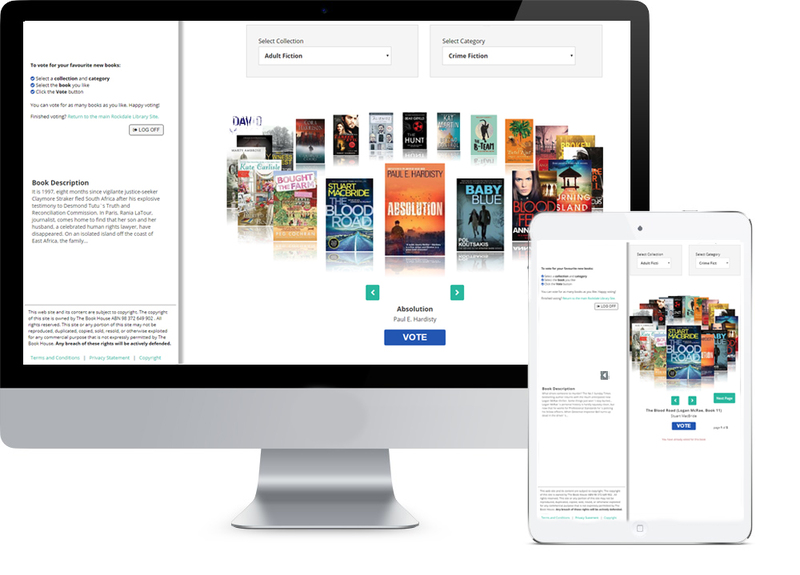 Welcome to the Library Patron Voting System for Rockdale City Library. To let us know which books you would like to read, simply enter your email address and start voting! Finished voting? Return to the main Rockdale Library Site.